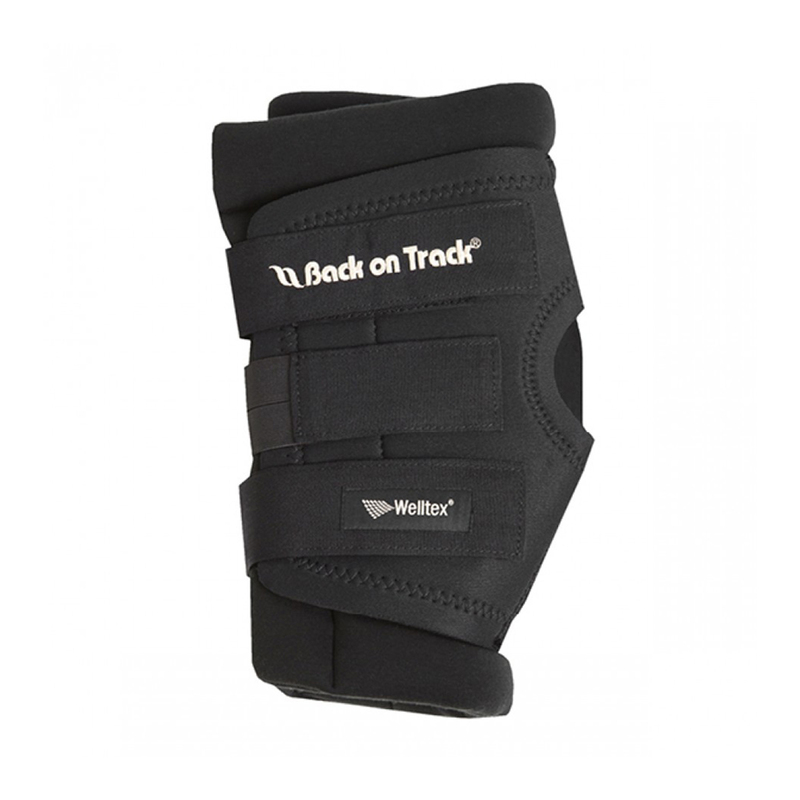 The same great support when dealing with arthritic or capped hocks as our Therapeutic Hock Boots with Holes, now made with additional with padding. 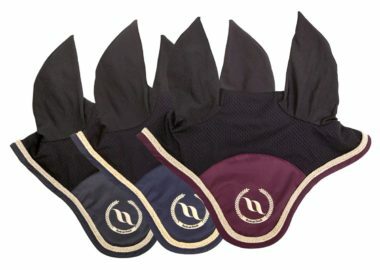 The Therapeutic Padded Royal Hock Boots with Holes provide the same support when dealing with arthritic or capped hocks as our Therapeutic Hock Boots with Holes, however, this option is made with additional with padding. 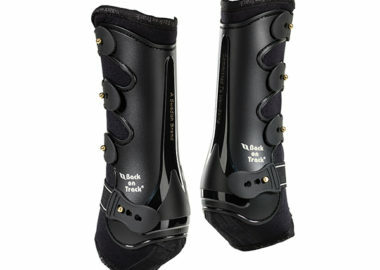 Both products benefit from our Welltex material, incorporated into the interior fabric of the boots. 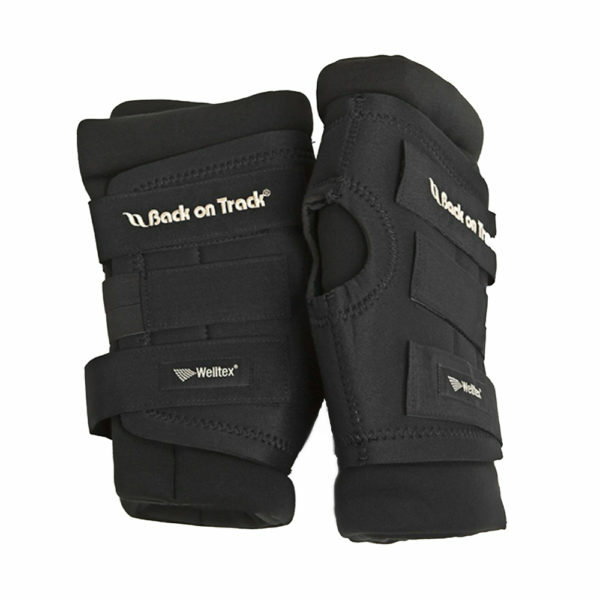 This boot fastens around the hock and keeps the hock point covered by the interior material. 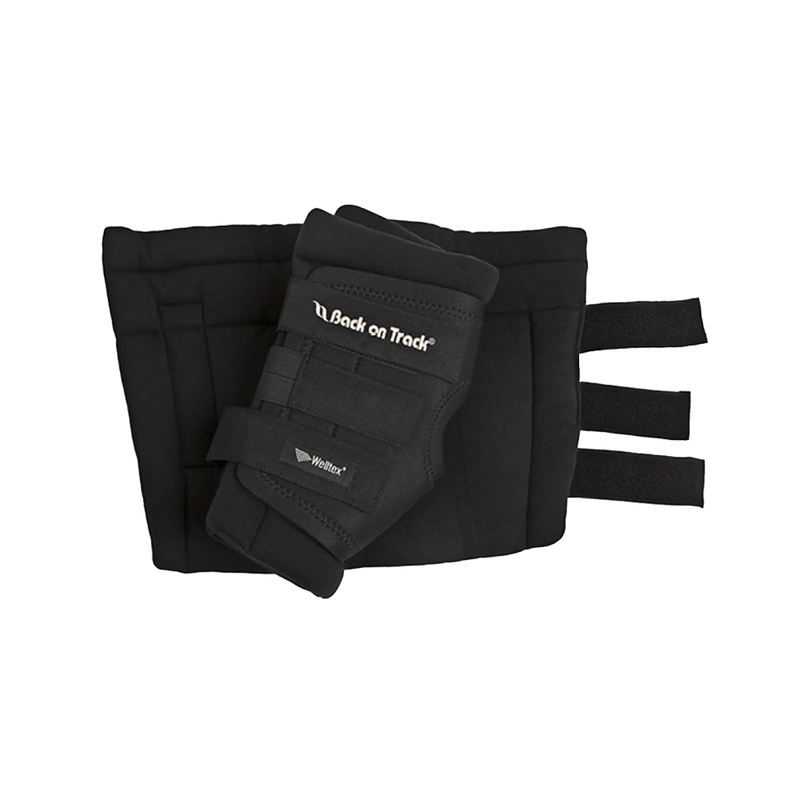 Three attached straps allow you to adjust the boot’s fit, and using them in conjunction with standing wraps can help prevent the boots from sliding down. 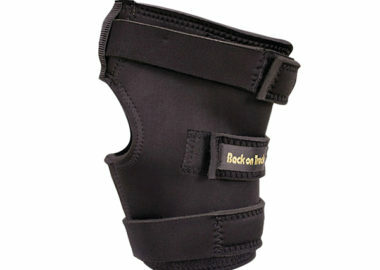 The Therapeutic Padded Royal Hock Boots with Holes are for stall use or hauling only. 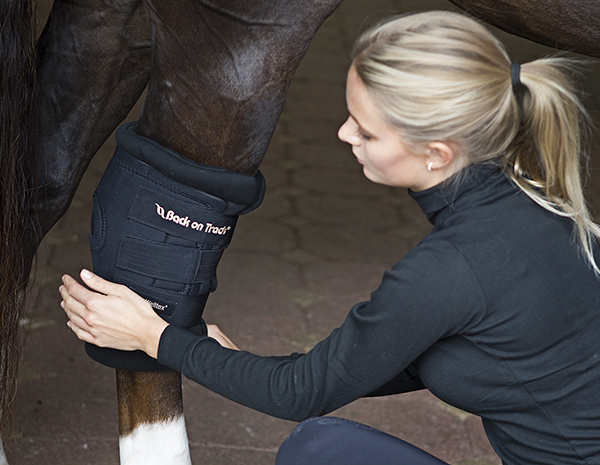 They are not recommended for turnout. 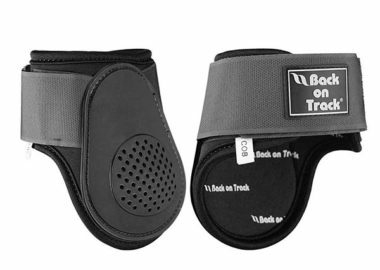 These Hock Boots with Holes are a great choice for dealing with arthritic or capped hocks and fasten around the hock but leave point of the hock uncovered.